The French Market in New Orleans is the oldest marketplace in the USA. It is stuffed full of fascinating finds and lively people. It is one of my favourite markets for its diversity and spirit. It is definitely a market worth visiting. Just inland from the Mississippi River, the French Market forms the heart of the French Quarter, and arguably New Orleans. The marketplace was originally a Native American trading post, back in the late 1700s, which is why it has such a long history. Among the stalls the market also features the New Orleans Visitor Centre and several cafes and bars. 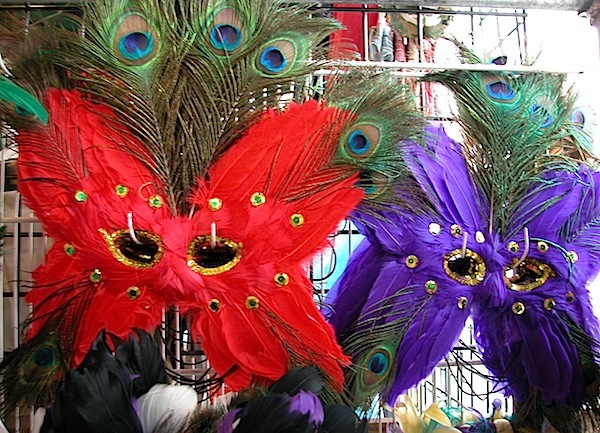 All sorts of things can be bought in the market ranging from jewellery, costumes and festival masks to clothing, antiques, crafts and antiques. Food-wise, the usual offerings of fast food options exist but there are also lots of the Cajun and Creole flavours that New Orleans is famous for. 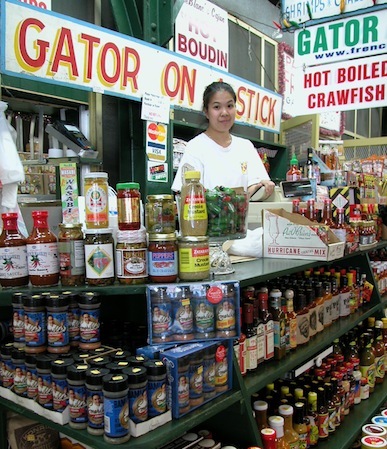 ‘Gator on a stick’ is one of the offerings I shall never forget. 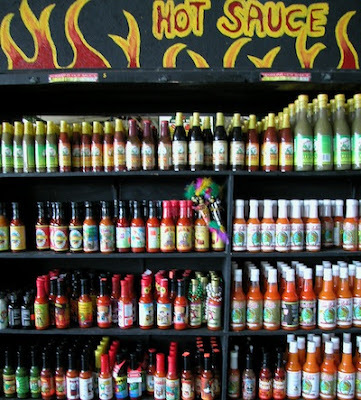 There are also walls and walls of hot sauce! I also came across a lovely momma selling delicious homemade pumpkin pies. She was a black lady with ginger hair (so quite eye-catching!) If you see her make sure you try one. 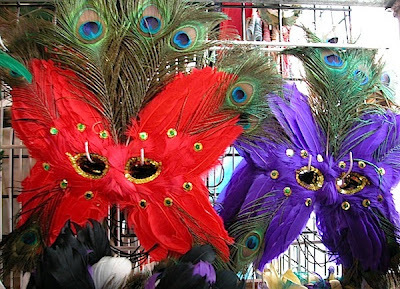 Have you been to the French Market in New Orleans? What did you experience there?